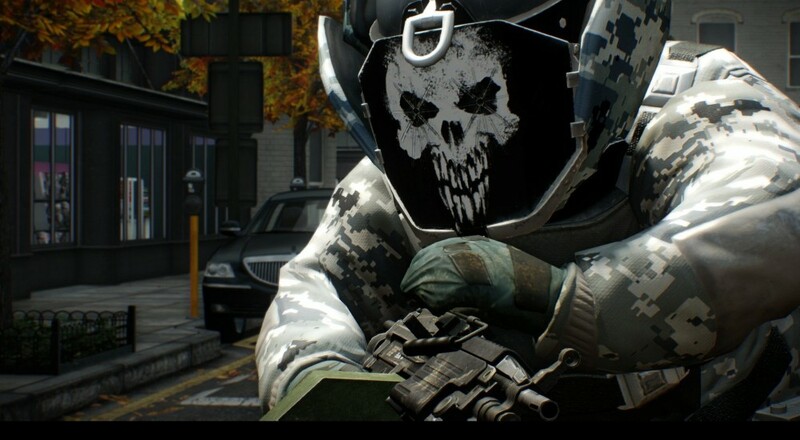 While the PC version of Overkill's popular crime simulator, Payday 2, has been enjoying a consistent stream of updates and fixes, not all is well with the Xbox One or PlayStation 4 versions. On the Xbox, matchmaking issues, disconnects, and other problems have plagued the game since its release last June, and both systems are behind as far as new content and updates. Hope is on the way but it may not be soon. Producer Almir Listo took to Reddit and YouTube recently to address the concerns players have about the current state of the game on the consoles and offer some explanation. For the Xbox One issues, an entire reworking of the matchmaking system is required. This is a solution that is built from the ground up, as the previous matchmaking system we have for PS4 and PC doesn't work well with your platform... Right now this is our number one priority. Our ambition is to go live with the new matchmaking system and additional fixes within the coming weeks, and no later than the end of the year. Does that mean that we want to release it on 31st of December? Absolutely not, we want to get it done ASAP. Interesting to see that a system that works on both the PC is broken on the Xbox One, considering both share much in common. In addition to those fixes, Overkill is looking at how to get DLC out for both games. This does involve some extra finessing as new content means making new builds of the game and submitting them to the appropriate parties for approval. No time frame is given for any of this, other than they are working to get it out as soon as possible and, ideally, no later than the end of this year.